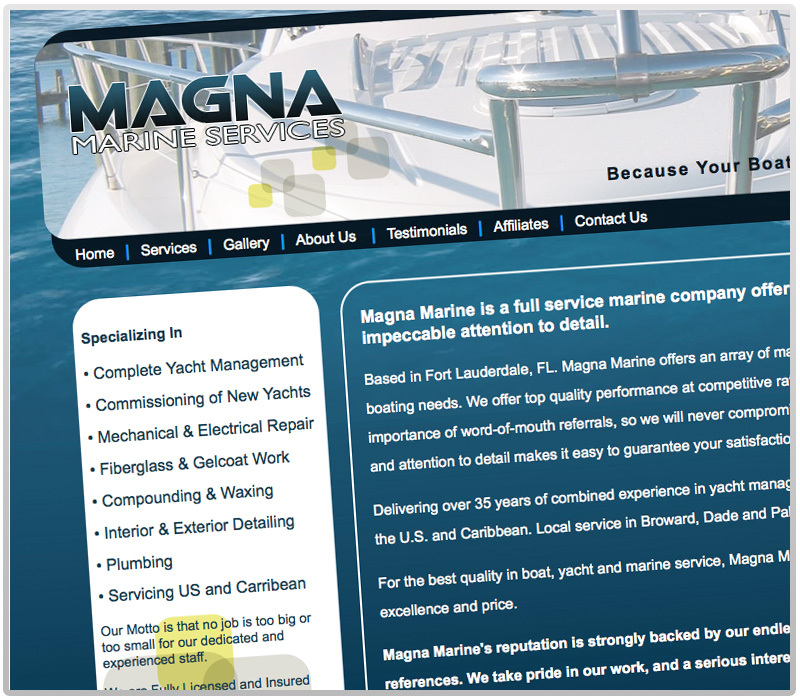 No media reaches further than a solid web presence. Web development as a medium is constantly evolving. The ever changing, no holds barred industry can help a company grow tremedously or leave them in the behind of their competition. Your website should be designed towards the future and not the present. I work hard to make decisions about layout, design, art, typography and interactive media be in line with your goals and strategy. By focusing all design elements towards meeting the overall objective, functions and purposes of your site the end result will be a web precense that can stand speak for itself and hold up against your competition. Most recent projects includes the re-design of Gray Taxidermy and Business Sound and Music company websites. A website designed to function as an informatiove site towards members as well as a lead generating website for potential new memberships. 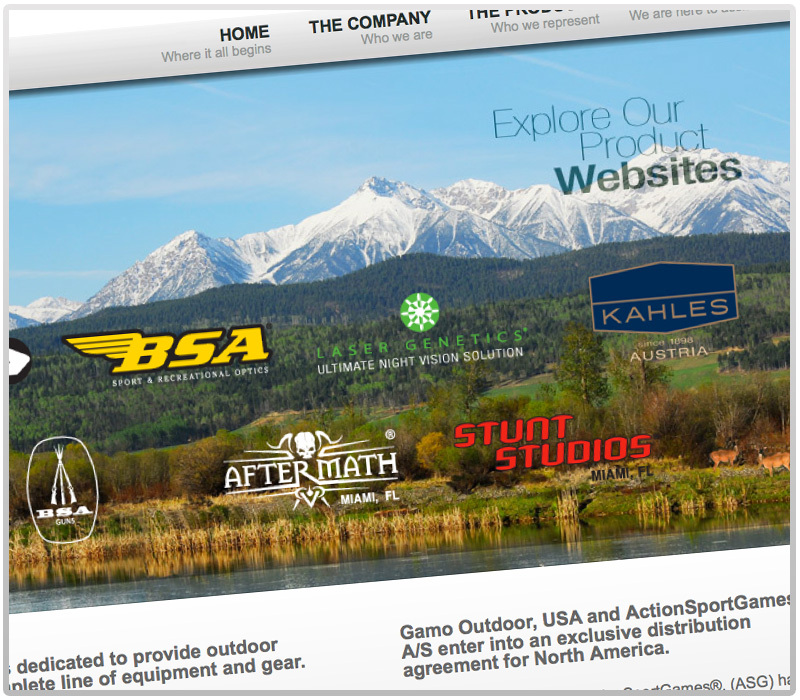 A corporate website was developed to function as a portal for the companys individual brands. 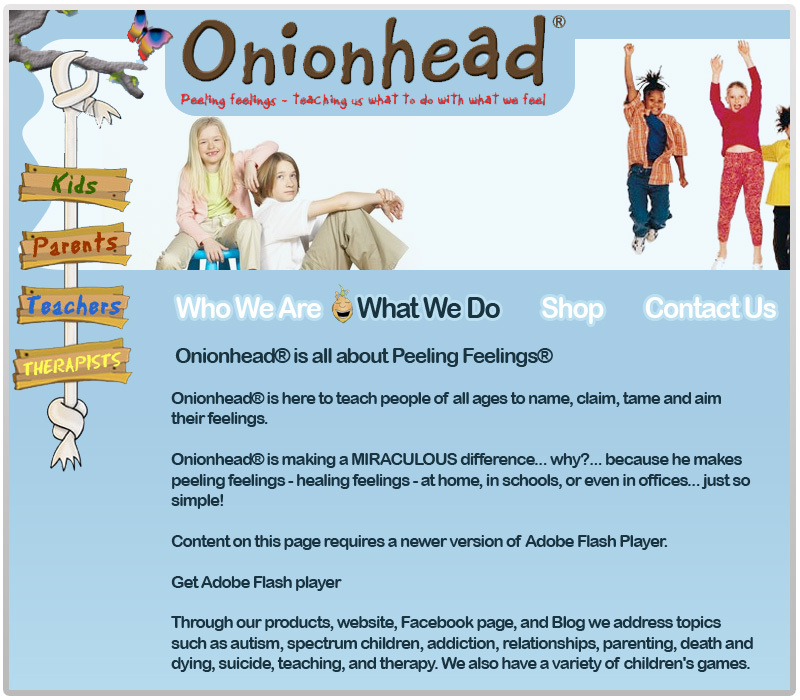 OnionHead was looking to enhance their online presence through new website design and a comprehensice Internet Marketing Strategy. 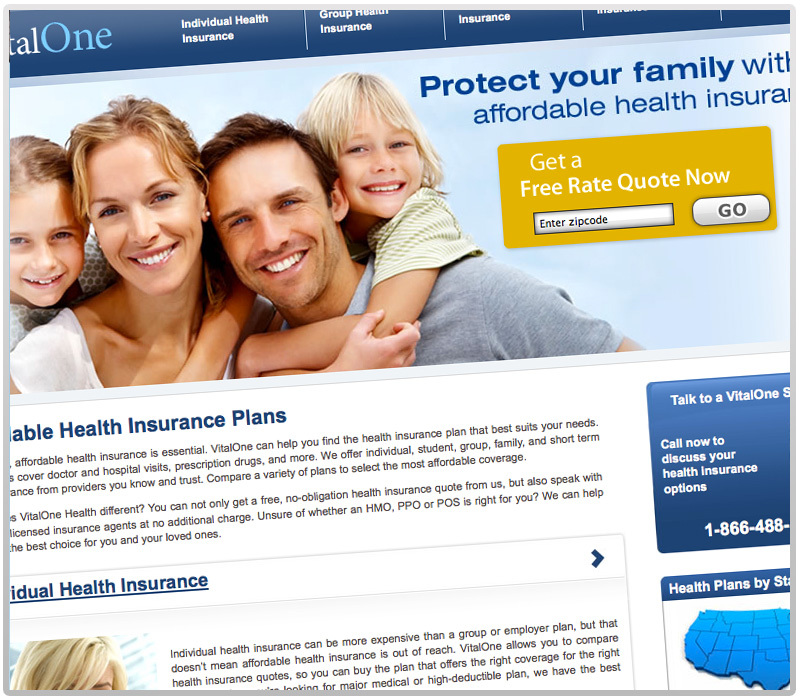 SEO strategy was put in place but client decided to utilize old (current) website design. Developed utilizing best practices CSS, design, optimization and layout. Organic Search Engine Optimization (SEO), a complete Search Engine Marketing (SEM) and Social Media Marketing (SMM) strategy was also initiated and executed. 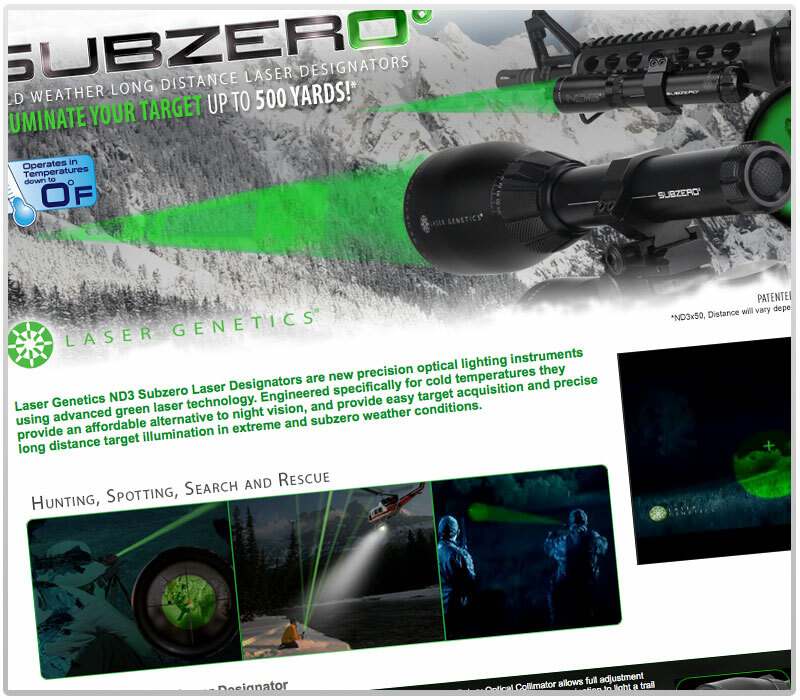 A product specific micro site, designed to shocaser a small product line in support of main website.